The procedure was handled officials at the Gold Coast Crematory in Florida, and Nancy Lee Hess already has the ashes. Burt Reynolds‘ body has been cremated, just days after his death. 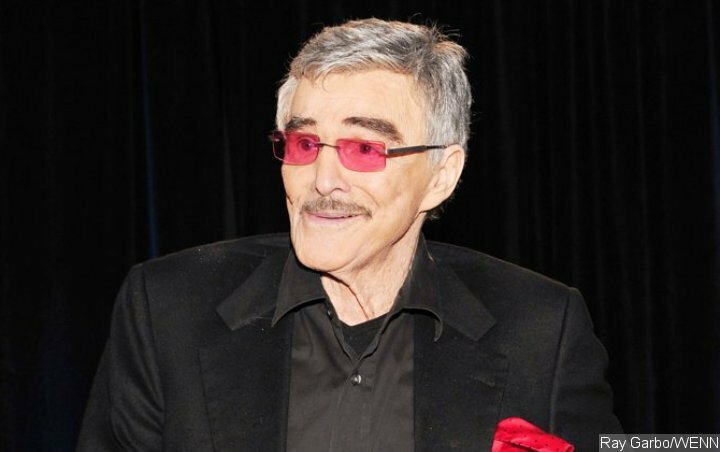 The Hollywood legend was hospitalised in Florida last week (ends September 07) after experiencing chest pains and trouble breathing, and he passed away on Thursday, September 06 at the age of 82. Reynolds’ manager, Erik Kritzer, revealed the actor had suffered a fatal cardiac arrest, but his death certificate has since been obtained by The Blast, and does not list an official cause. The “Smokey and the Bandit” icon had a son named Quinton, who was adopted during his marriage to actress Loni Anderson, but his remains were released to his niece, Nancy Lee Hess, who has already had Burt’s body cremated. The procedure was handled by officials at the Gold Coast Crematory in Florida. Hess has yet to reveal if she will be scattering his ashes at a location significant to Reynolds, or if there are plans to stage a public memorial for the beloved movie star. She had previously paid tribute to her famous uncle in a statement issued on behalf of his family shortly after his death, admitting his loss came as a shock to his loved ones. Nancy also revealed that Burt, who underwent heart surgery in 2010, had not filmed his planned role in Quentin Tarantino’s forthcoming movie “Once Upon a Time in Hollywood, although it was a job he was very much “looking forward to”.